Born February 8, 1930 in Haverford, Pennsylvania. 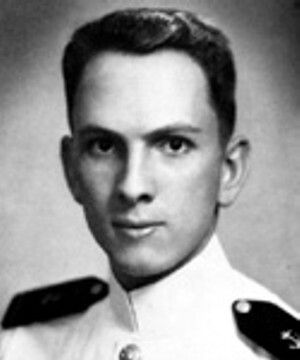 Theodore C. Freeman graduated from the United States Naval Academy with a bachelor’s degree in aeronautical engineering and earned a master’s degree in aeronautical engineering from the University of Michigan. Freeman and his wife, Faith Clark Freeman, have one daughter, Faith. 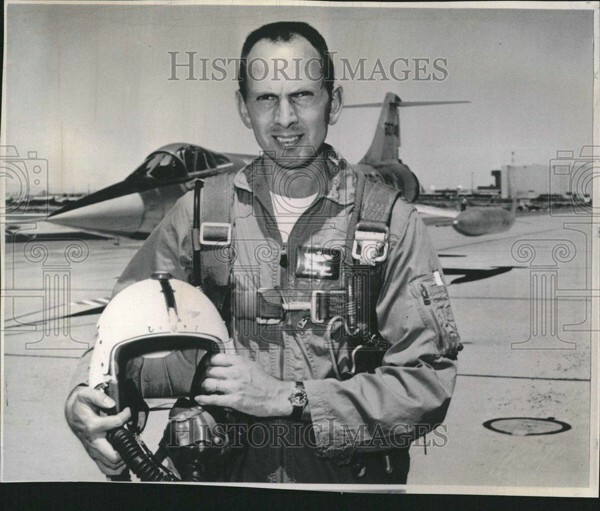 Captain Freeman was a flight test aeronautical engineer and a flight test instructor at the Air Force’s Aerospace Research Pilot School. He logged over 3,300 hours of flying time, including more than 2,400 hours in jet aircraft. 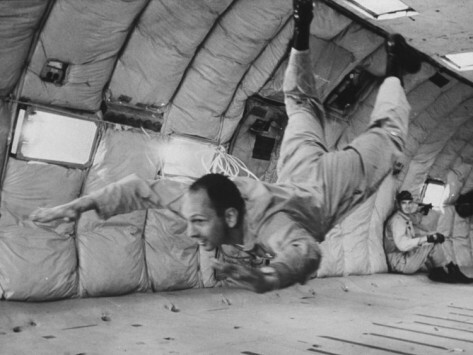 Freeman was one of the third group of astronauts selected by NASA in October 1963. He was piloting a T-38 aircraft when it crashed at Ellington Air Force Base. Theodore C. Freeman made the ultimate sacrifice and lost his life in service to the nation and the space program on October 31, 1964 at 34 years of age.